The retailer has borrowed $100 million from affiliates of Lampert's hedge fund, ESL Investments, according to a filing with the Securities and Exchange Commission that was first reported on by the Chicago Tribune. ESL Investments also agreed to lend the troubled retailer up to $100 million more by December 1. Over the last two years, Lampert and his hedge fund have loaned Sears close to $2 billion to keep the business in operation, as the retailer has struggled in the face of declining mall traffic and growing e-commerce competition. Sears has announced plans to close more than 300 Kmart and Sears stores in 2017. 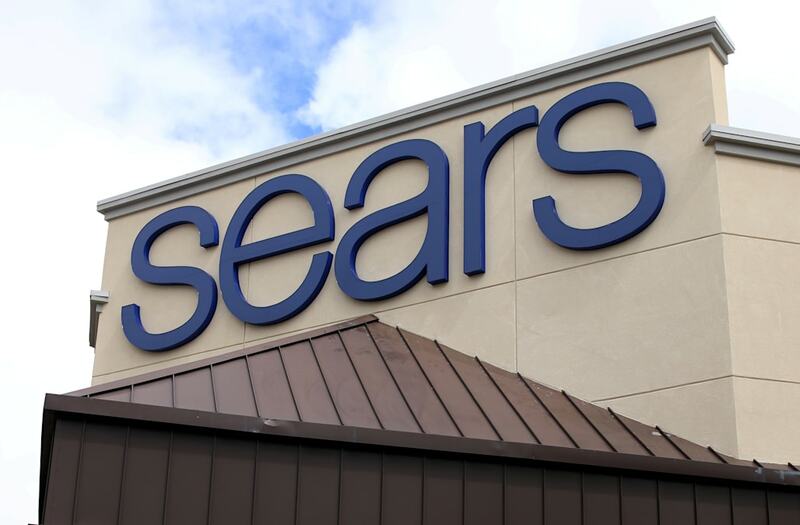 The closings will bring Sears' store count to less than 1,140, down from 2,073 five years ago. In August, Sears reported that sales at stores open for at least a year fell 11.5% in the second quarter. Total revenue fell 22% to $4.37 billion in the most recent quarter, mainly due to store closures.